These Bridge Walker sets include a full skein each of Gold and Soft Black semi-solids dyed on our Cozy worsted base, plus a Ravelry download code for both the Bridge Walker Hat and the Bridge Walker Mittens patterns by Sarah Jordan. 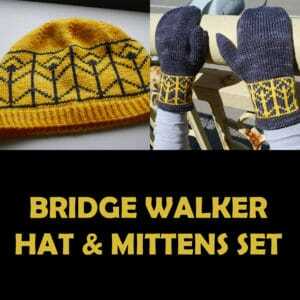 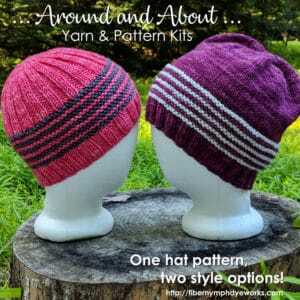 One set is enough to make both the hat and the mittens in the small and medium sizes if you reverse the main color and contrast color for the second project. 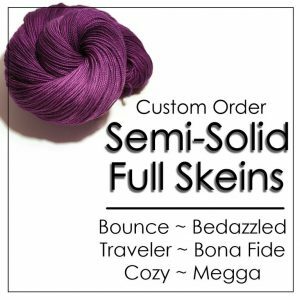 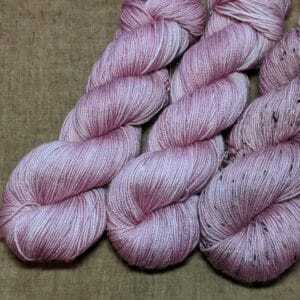 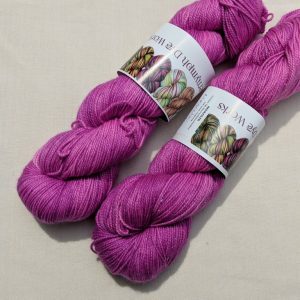 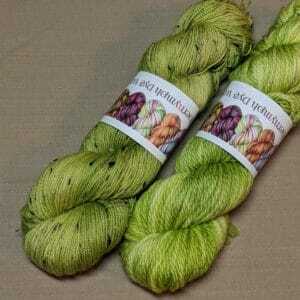 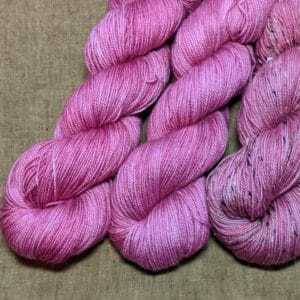 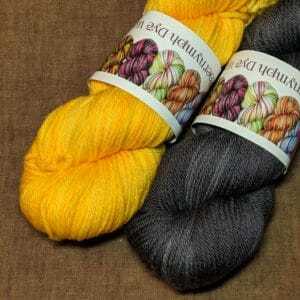 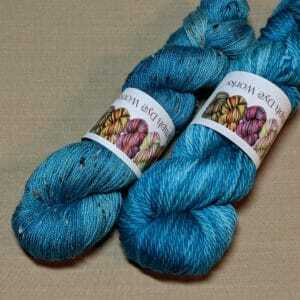 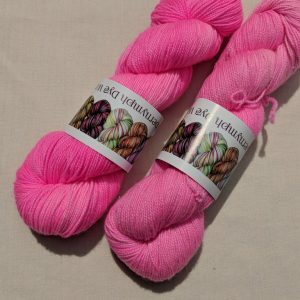 Cozy is a 100% SW Merino worsted weight yarn, 220 yards per 100 gram skein.